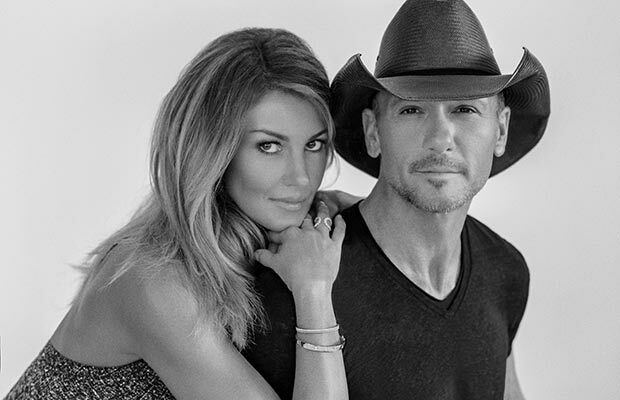 Faith Hill and Tim McGraw will perform during “The 51st Annual CMA Awards” Wednesday, Nov. 8 on the ABC Television Network. 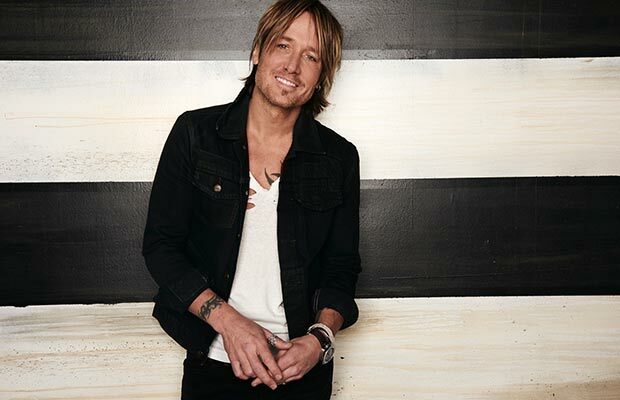 NASHVILLE—One of the best things about the CMA Awards are the surprises, and “The 51st Annual CMA Awards” has more unexpected collaborations to share as another round of superstar performances are announced for the Wednesday, Nov. 8 (8-11 PM ET), live broadcast from Bridgestone Arena in Nashville on the ABC Television Network. 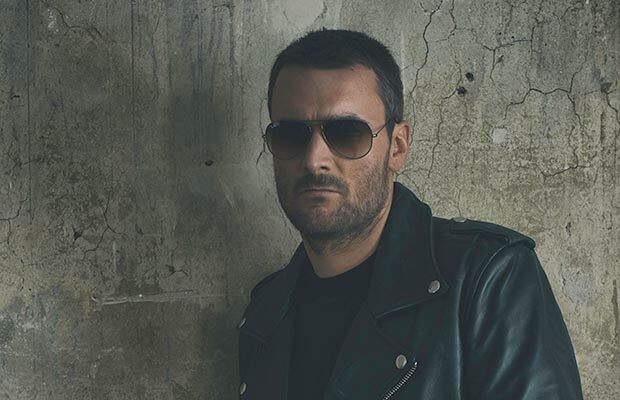 Tim McGraw and Faith Hill, P!NK, and Keith Urban will perform on this year’s Awards, and an unprecedented opening collaboration will feature Eric Church, Lady Antebellum, Darius Rucker, Keith Urban and more. Brad Paisley and Carrie Underwood will co-host The Awards for the 10th consecutive year. Hill and McGraw are among Country Music’s most nominated couples and “Speak to a Girl” marks the sixth time they’ve been nominated together for a CMA in the Vocal Event of the Year and Musical Event of the Year categories since 1997’s “It’s Your Love,” which they won. The couple has 61 nominations combined, with McGraw winning 11 times, including the 2001 Entertainer of the Year. Hill has three victories. Grammy Award-winning pop star P!NK is nominated for a CMA Award for the first time this year. She’s up for Musical Event of the Year for her “Setting the World on Fire” duet with Kenny Chesney, and just released her new album Beautiful Trauma, which debuted at No. 1 on the Billboard chart this week. Urban is a 10-time CMA Awards winner, including the 2005 Entertainer of the Year Award, and has been nominated 45 times since 2001 – one of the most consistent streaks of nominations over that time. He’s up for four awards this year, including Entertainer of the Year again. Church is a rare two-time winner of the prestigious Album of the Year Award for CHIEF and Mr. Misunderstood. He’s been nominated 25 times since 2011, and is up for three awards this year, including Entertainer of the Year for the second time. 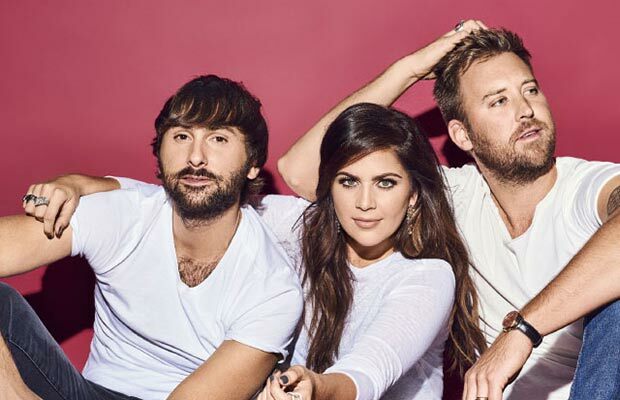 The trio of Dave Haywood, Charles Kelley and Hillary Scott have won seven CMA Awards, starting with New Artist of the Year in 2008. The trio also has taken Single of the Year twice and Vocal Group of the Year three times. Lady A is up for two Awards this year, including Album of the Year for Heart Break. 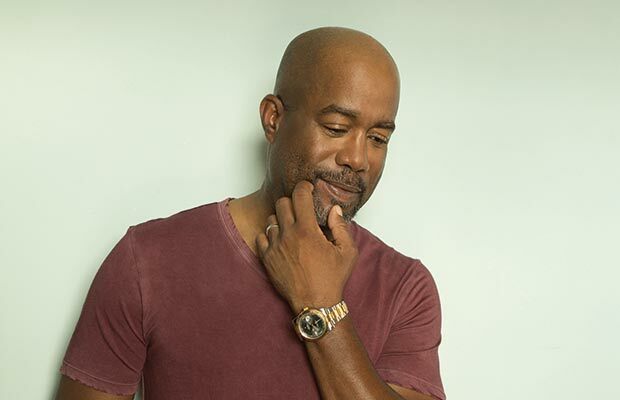 One of pop music’s most popular figures for more than two decades, Rucker won New Artist of the Year in 2009 and has performed at The CMA Awards multiple times since. Performers previously announced for the Nov. 8 Awards include duet partners Kelsea Ballerini & Reba McEntire, Dierks Bentley & Rascal Flatts, Maren Morris & Niall Horan, Brad Paisley & Kane Brown as well as Garth Brooks, Brothers Osborne, Luke Bryan, Miranda Lambert, Little Big Town, Old Dominion, Jon Pardi, Chris Stapleton, Thomas Rhett and Carrie Underwood. Winners of “The 51st Annual CMA Awards” are determined by eligible voting CMA members. Ballots are tabulated by the professional services organization Deloitte & Touche LLP. “The 51st Annual CMA Awards” is a production of the Country Music Association. Robert Deaton serves as the Executive Producer for the 11th year, and Gary Halvorson as the Director for the first time. More information about “The 51st Annual CMA Awards” is on CMAawards.com. Listen to nominee playlists and purchase official CMA Awards apparel and accessories online. About the CMA Awards: The first “CMA Awards Banquet and Show” was held in 1967. The following year, the CMA Awards was broadcast for the first time – making it the longest running, annual music awards program on network television. The Awards have aired on ABC since 2006. ABC is the network home of the CMA Awards and CMA’s other two television properties, “CMA Fest” and “CMA Country Christmas,” through 2021. The CMA Awards air in 43 countries. **Suggested Tweet**: . @TheTimMcGraw, @FaithHill, @KeithUrban, @pink, @ladyantebellum and more just announced to perform. #CMAawards Wed. Nov. 8 on @ABCNetwork! Please see www.deloitte.com/us/about for a detailed description of their legal structure.